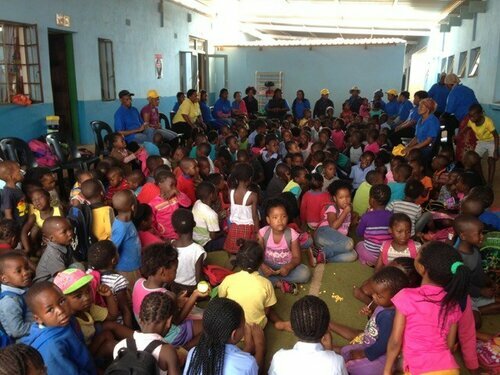 “Here I especially felt that people need hope… I have seen how our faith together with great love of God gives this hope to the children”, shares Irina Margulis, district superintendent of Moscow district UMC after her visit to South Africa. 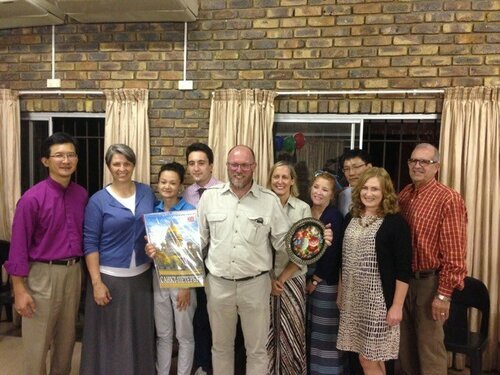 Five Russians and four Americans joined together to go for a mission trip to South Africa in October 2015. 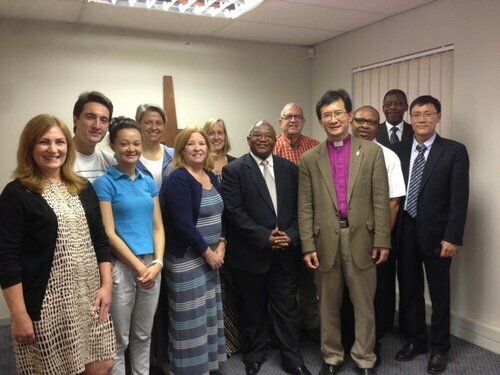 This came as a result of growing partnership between UMC Eurasia and UMC of Resurrection in Leawood, Kansas, USA. We are grateful to God for this grace of serving together. Methodism is a missionary movement and we feel very strongly God’s call to go out of our comfort zone and serve in places where people are in need. Many of us were shocked by such a huge gap between rich and poor in South Africa - it is one of the highest in the world. You can leave your four star hotel and in ten minutes arrive to places where people live in shacks without electricity and running water. Leader of Aspiration UMC from Saint-Petersburg Tatiana Li shares how she realized that our difficulties are much smaller compared to those of poor people in South Africa and we always can share something with them. The strong feeling of community also impressed Tatiana. 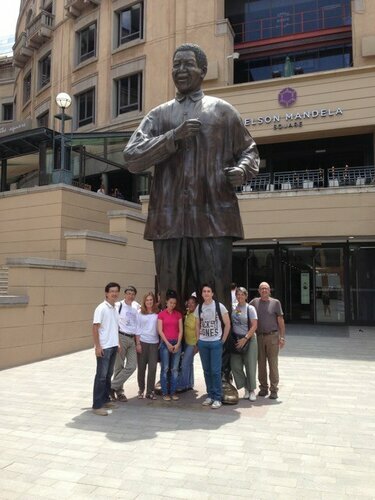 “South Africa is one of most beautiful places on earth” - shares Alexandr Kim from Saint-Petersburg. 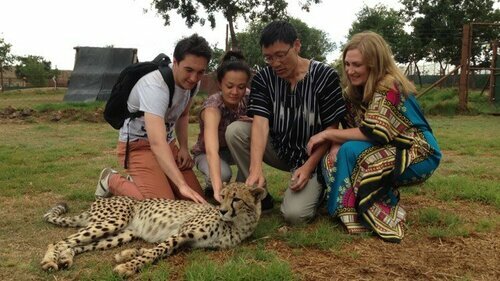 “This trip… made deep impression in the soul of each of us… One cannot get this experience in any other way”. Mission and missionary movement is one of our top priorities in Eurasia UMC for the next seven years. I challenge each methodist in Eurasia to participate in the missionary movement. Let us put a goal that each member of the church will make at least two mission trips before 2022 - inside Eurasia and beyond. May God bless us to be brave and humble in this ministry!